For almost a year now I've had the pleasure of doing photography for Suzys Facebook and Instagram. They've done a delightful job of displaying my images alongside their own. Suzy poses with Jeff Irons, the bourbon provider for their Vinilla Burbon Pop! Oh dear Connor, the beloved chef. You probably will have noticed that there are two focuses with these photos, the pops and the people! That's because it's what matters to Suzys Pops, the pops and the people. From left to right, Jared Keesee, Betsy Keesee, Glorianna Picini, and me! a photographer from just outside of DC. 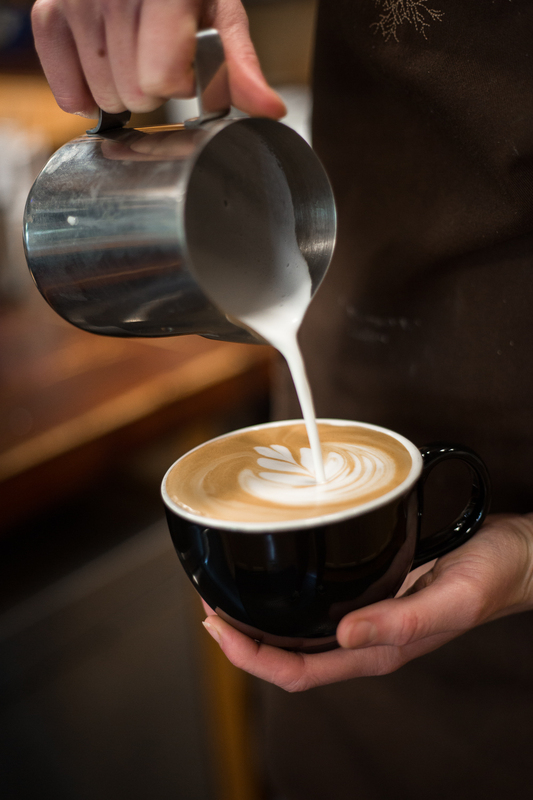 We met online, when the owner of Grounded Coffee, Chris Moore, said "Hey, I have a cousin who is also an amazing photographer and I bet she'd come down here if you could figure out a money-making project together." So we started an email chain. 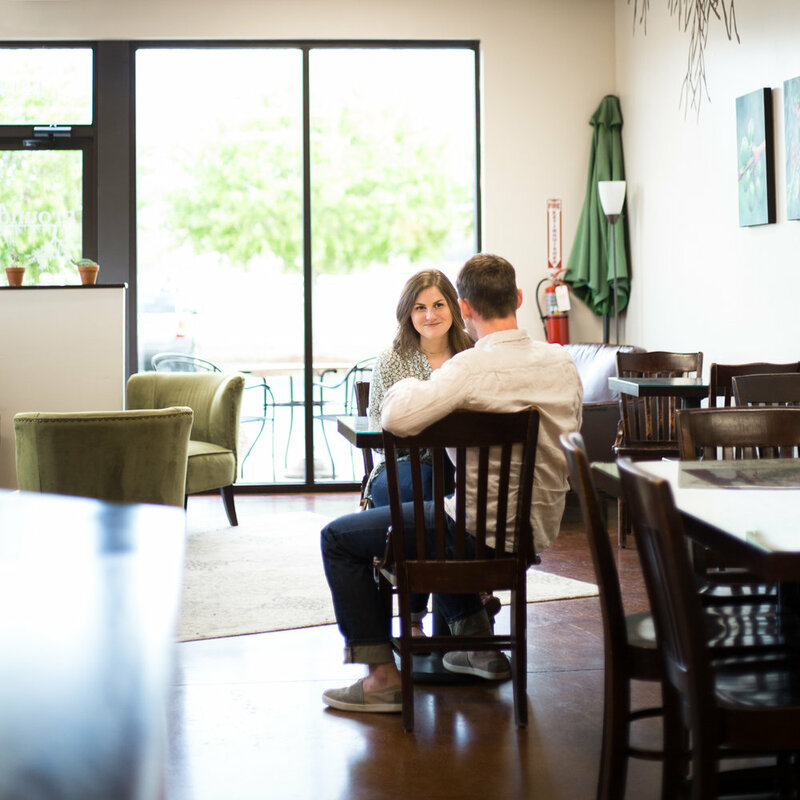 One hundred emails later, Glorianna arrived in Huntsville to team up with me to do photography for local businesses. It's very similar to what I do already, but now we are integrating people more by bringing in real people as models! 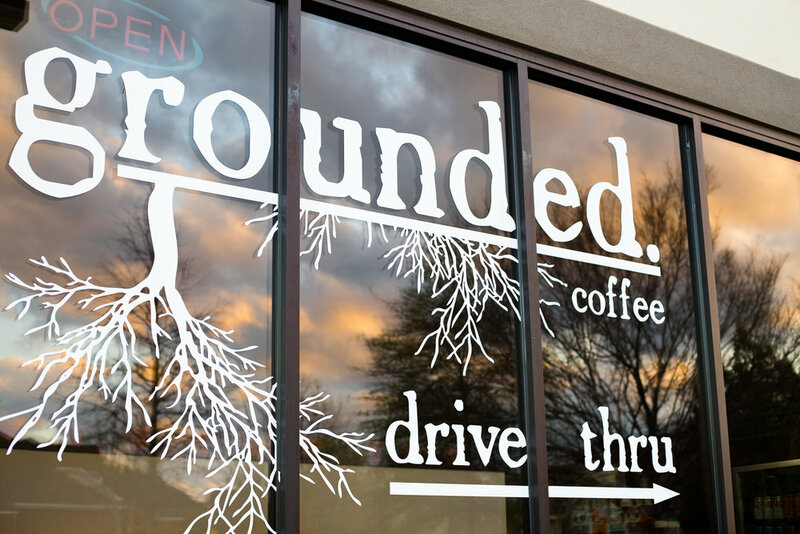 Our first big photo-shoot together was for Grounded Coffee. We brought in Betsy and Jared Kessee and they were wonderful! Grounded chose The Starter Package which includes 50 final images from Glorianna and I along with one group of models. Find out more about the packages here. I'm lucky to be at a University that gets guest speakers pretty frequently. The most recent one was Birney Imes, a very well known photographer from Mississippi. Read it to see what I took away from the talk.